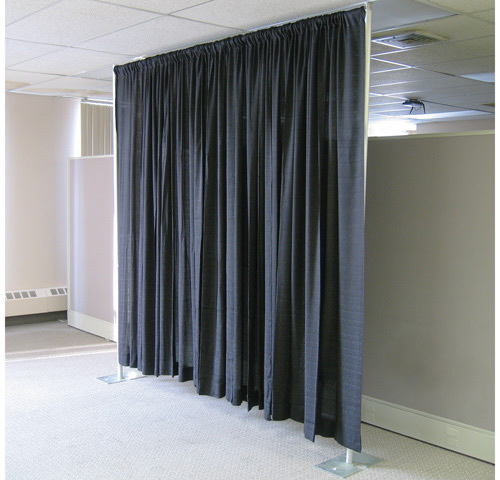 Used for trade show booths. Can configure exactly what you need. Call our Rental Specialists for specifics.